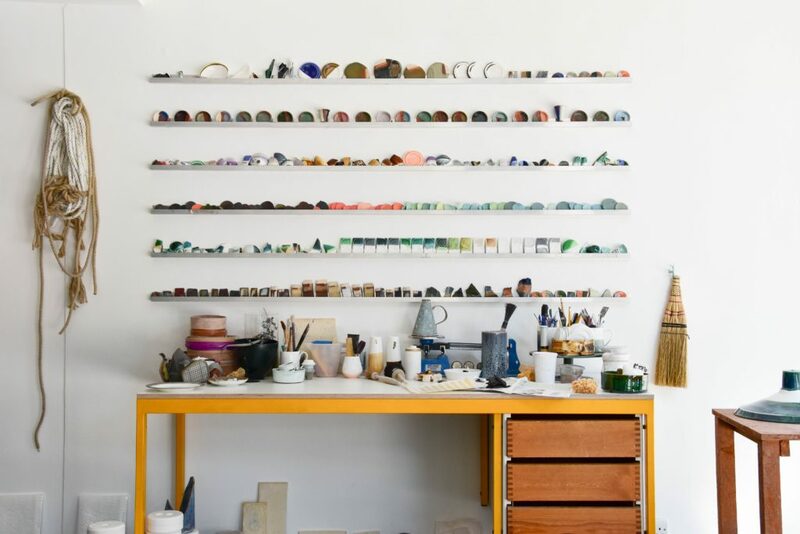 Join ceramicist Reiko Kaneko for an introduction to the whole process of making, decorating and glazing fine bone china. Your day will begin with a visit to our Useful/Beautiful exhibition, where Reiko will introduce to her wonderful ceramic pieces within the magnificent Pastry Room, Below Stairs, and an introduction to the material and the traditions of Stoke-on-Trent. Throughout the workshop Reiko will guide you through the differences in bone china compared to other ceramics, why most studio potters shy away from the material and how the industry in Stoke is skilled in this craft. Watch Reiko demonstrate slip casting bone china, slip decoration, mono printing, sgraffito and glazing. There will then be an opportunity for you to try it out yourself and design your own decoration or pen your own message on clay. Reiko will then take your pieces away for casting, for you to collect from Harewood at a later date. There will be at least two items of your own making to have at home.